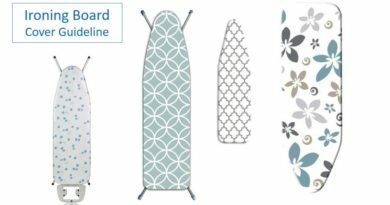 Iron Board Holder - How to Choose Best Ironing Board Holder? 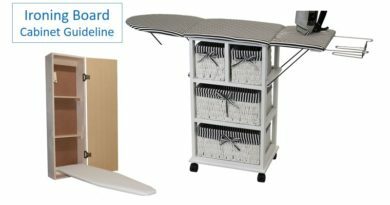 Iron Board Holder – How to Choose Best Ironing Board Holder? Iron board holder is the frame which supports the ironing board during ironing. As a compulsory part of your ironing solution, this board must have some specifications to suit your necessity. 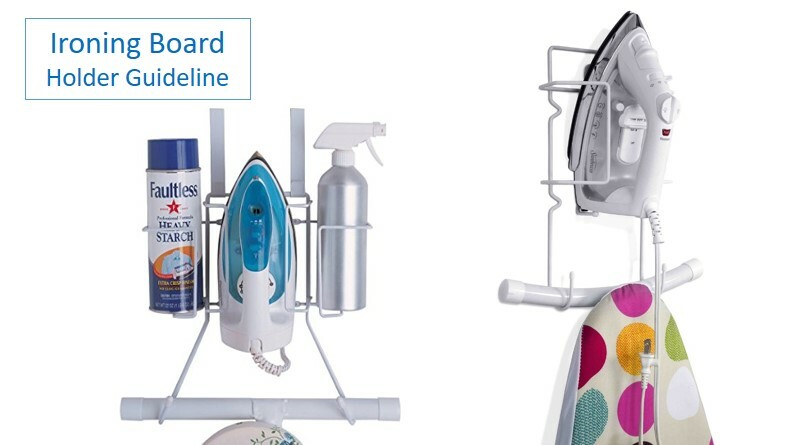 Here’re the key factors you need to take into account of ironing board holder. The first thing a user should consider is what type of board you needs. The rest follows later. Based upon users demand several types of holders are available in the market. The normal holders are the ones we use to see every day. These are best for their stability in heavy duty works. For a regular ironing person, a straight board and a standard holder are the priority. You can choose from the wall holders which stands by the wall and consumes less space. A different type of holder is also available which is called hanging on doors holder. These types of holders can be fixed and unfixed with your door. If you have a room occupies less area you can choose this type of holders. Portability is its main feature. As board holders are subjected to continuous loading and stress, I recommend you to buy a holder which carries more weight. If the holder shakes or displaces while ironing, the finishing may not be very good. A deep scratch or miss-alignment can ruin your clothes especially if you’re in a hurry. Also, a well stable holder lasts longer and gives overall control to the user. So you should check the specifications before buying. Rich and fancy holders are usually wooden. These are heavy but strong enough to withstand some harsh management. If you don’t need to move your table much, you can choose this. Another one is of stainless steel. Stainless steel is necessary to prevent your holder from rusting. It also results in longer lifetime. But if you need to move your ironing board holder too much, you should buy a lightweight plastic holder. Plastic holders may not provide a strong skeleton buy offers the highest portability. The size of your holder is also an important thing. To have a perfect fitting with your board, a matched size of a holder is necessary. If the holder and board size don’t match with each other, then it may cause imbalance. You don’t want your board to fall during ironing. Also for perfect ironing experience, you should fit your board evenly with your holder. Portability is another key factor of your ironing board holder. If you have a separate room for ironing and washing, you may not need this. But most of our flats in modern timed have less space. So it would be helpful to collapse your board and holder after use. Many of the holders offer you to shut it down when the job is done. Then you can rest that in the corner or shedding of your house. It might help to keep the room neat and also lessens the stress of moving it from time to time. We want to show you ironing board holder is an important element to keep safe and save more space. 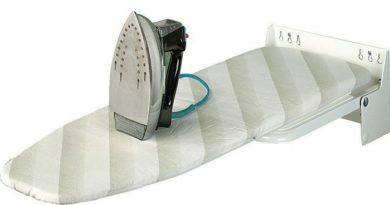 We also think, in this article will help you to buy an iron board holder as best.